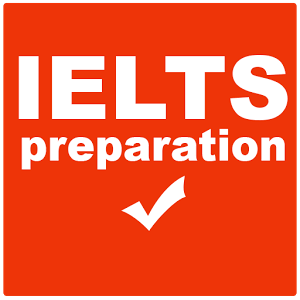 When we finished General English begin IELTS preparation, our professor Gary told us the first class we had was a basic requirement to have taken at least one coffee before starting the class, he said that we would need to be concentrated throughout the class. Said and done, he had a perfect accent, but spoke so extremely fast that it was difficult to follow a few hours later. We ended the class exhausted, the good thing is that we learned a lot with him and take too much coffee. Cuando terminamos ingles general comenzamos IELTS preparation, nuestro profesor Gary nos dijo la primera clase que tuvimos que era un requisito básico haberse tomado al menos un café antes de empezar la clase, dijo que lo íbamos a necesitar para poder estar atentos durante toda la clase. Dicho y hecho, el tenía un acento perfecto, pero hablaba tan extremadamente rápido que era difícil seguirlo luego de unas horas. Terminábamos las clases agotados, lo bueno es que aprendimos muchísimo con el, y tomamos mucho cafe también.